Happy Snorkelers enjoying their Sea Experience! 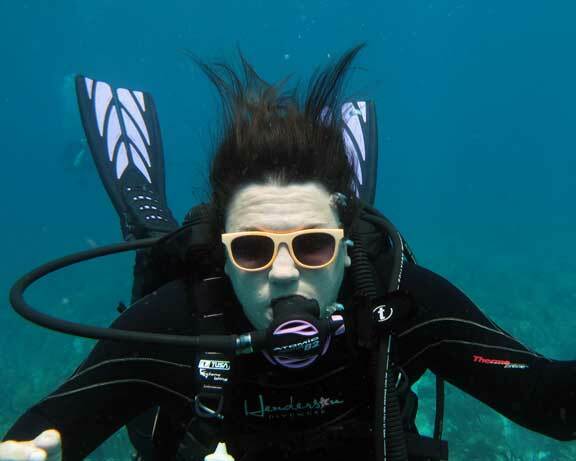 Great conditions for scuba diving off Fort Lauderdale! Thank you to Ocean Reef! 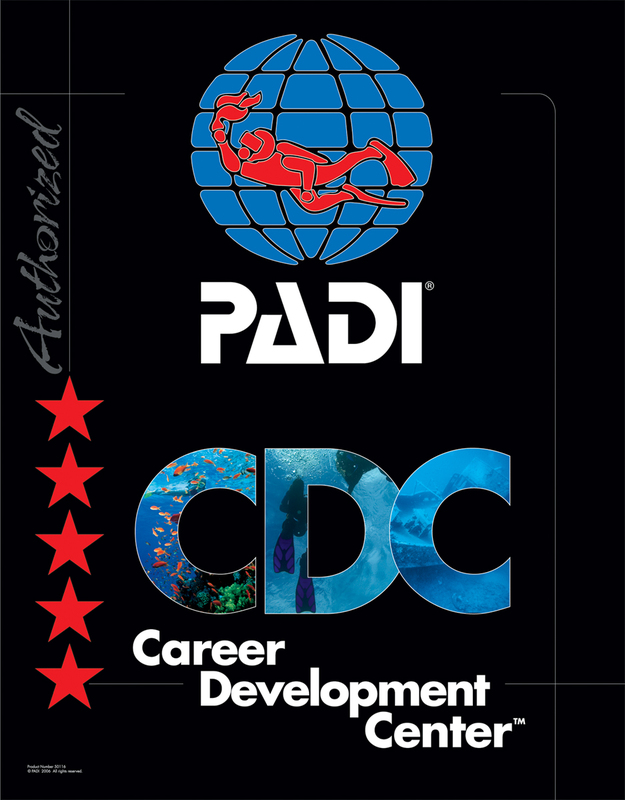 Sea Experience earns the PADI Career Development Center Rating!